T-Mobile has kicked off a great promotion for those who are looking to upgrade devices or add devices to an existing account or if you are opening up a new account. The applies to select Samsung and LG phones and when you make the purchase, both devices have to be from the same manufacture. This promo could add up to some pretty significant savings if you are needing to upgrade devices in your family. That’s right, these are the latest and greatest devices from LG and Samsung so you aren’t getting what’s left at the bottom of the barrel. While the T-Mobile promotion requires that you buy two phones from the same manufacture, it does not require that they be the same model. 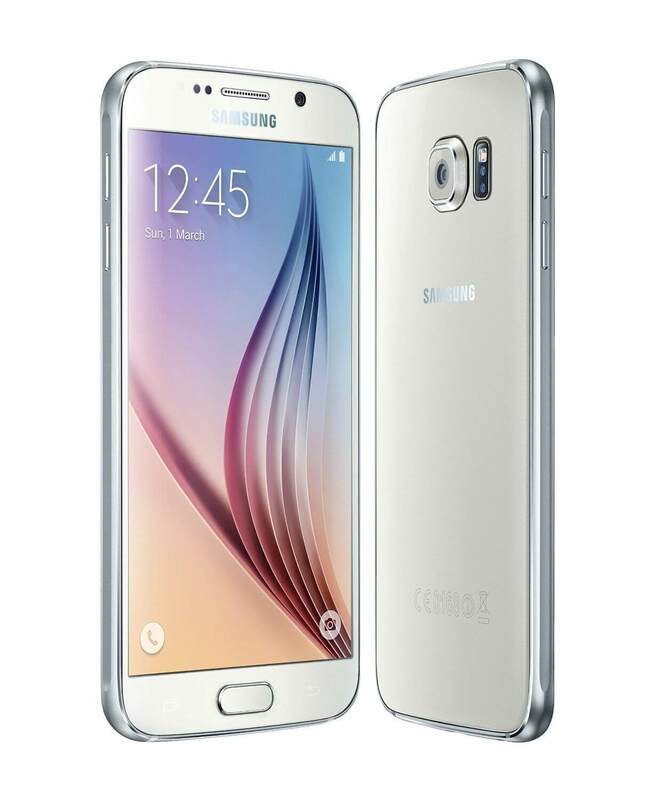 So, for example, if you want a Galaxy S6 Edge while your spouse wants a Galaxy Note 5, that’s not a problem. You will pay full price for the most expensive and get the lesser or equal value phone at 1/2 price. A couple of other quick notes on the promotion. It goes without saying but I’ll say it anyway: You have to qualify for the promotion (they will be running a credit check) and it is for phone orders and in-store orders only. You cannot take advantage of this promo online. Supplies will be limited so if you want to take advantage of this offer be sure to head down to your local T-Mobile store quickly to make sure you get the devices you want.